The Scars In Pneuma: Italian black metallers reveal artwork and tracklist of debut album "The Path Of Seven Sorrows"
Italian black metallers The Scars In Pneuma will release their debut album "The Path Of Seven Sorrows" on February 8th 2019 via Promethean Fire / Kolony Records. Today, the band and label have launched a pre-order for the record and revealed artwork and tracklist. 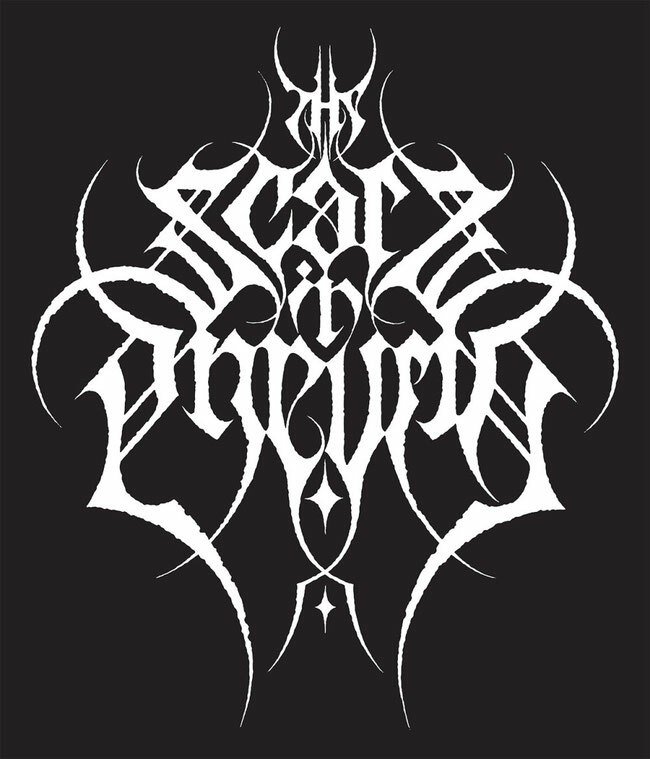 The Scars In Pneuma (“The Scars in the Soul” – from “πνεύμα”, ancient Greek word for “breath”, “breath of life” and, in a religious context, for “spirit”, “soul”) recorded "The Path Of Seven Sorrows" at Elfo Studio in Tavernago (PC), Italy; mixing and mastering took place at Goblin Studio in Piacenza, Italy, with Daniele Mandelli at the helm. The striking cover artwork is "The Fire at Night" painting by Francisco Goya (1794). 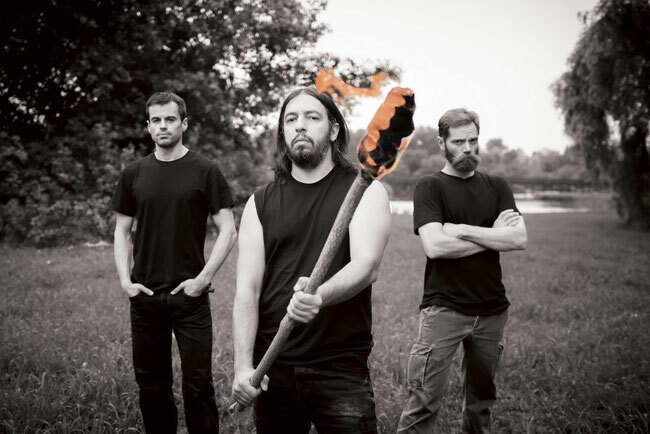 Musically, The Scars In Pneuma provides it's own particular black metal style, which can be defined as a mix of black metal, death metal with melodic riffing and epic passages, with a touch of doomy mood. Some bands that can be cited as inspiration are Dissection, Mgła, Be'lakor, Rotting Christ, Forgotten Tomb, Blut Aus Nord, Emperor.